Tohoshinki appeared on on Hiroshima FM morning program「GOOD JOG +」, for a pre-recorded interview (full broadcast about 18min)! [AUD/Partial Trans] 181017 Tohoshinki Interview for Hiroshima FM 「GOOD JOG +」+ Playing New Song Jealous on Broadcast for the First Time!! [Yunho IG] 181016 Yunho Enjoying Banana Milk After Sauna Visit + New Profile Photo! Cute Yunho posting photos and a video of himself enjoying some banana milk after going to the sauna > w <! Then after about 2 hours, he also updated with a new profile photo *_*! 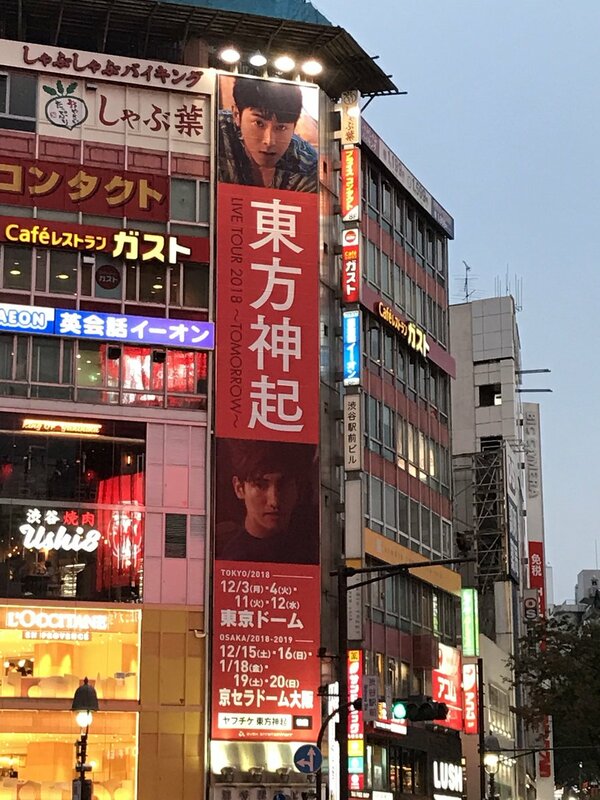 [PIC] 181016 Tohoshinki TOMORROW Tour Billboard for Dome Dates Spotted in front of Shibuya Station! 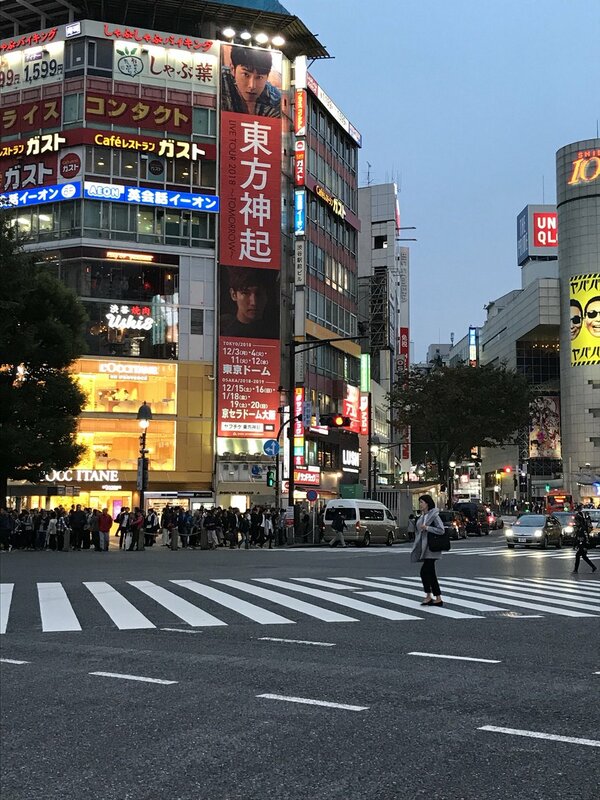 A billboard advertising Tohoshinki’s TOMORROW Tour Dome dates was spotted in front of Shibuya station, in the famous Shibuya scramble crossing! 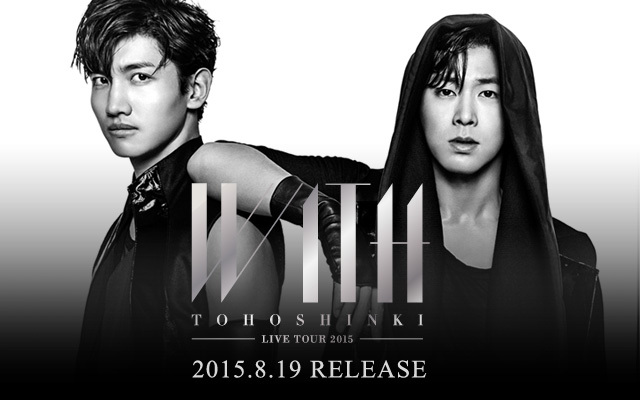 Currently, the fanclub ticketing rounds have just ended (here and here), and no announcement on public sales yet. 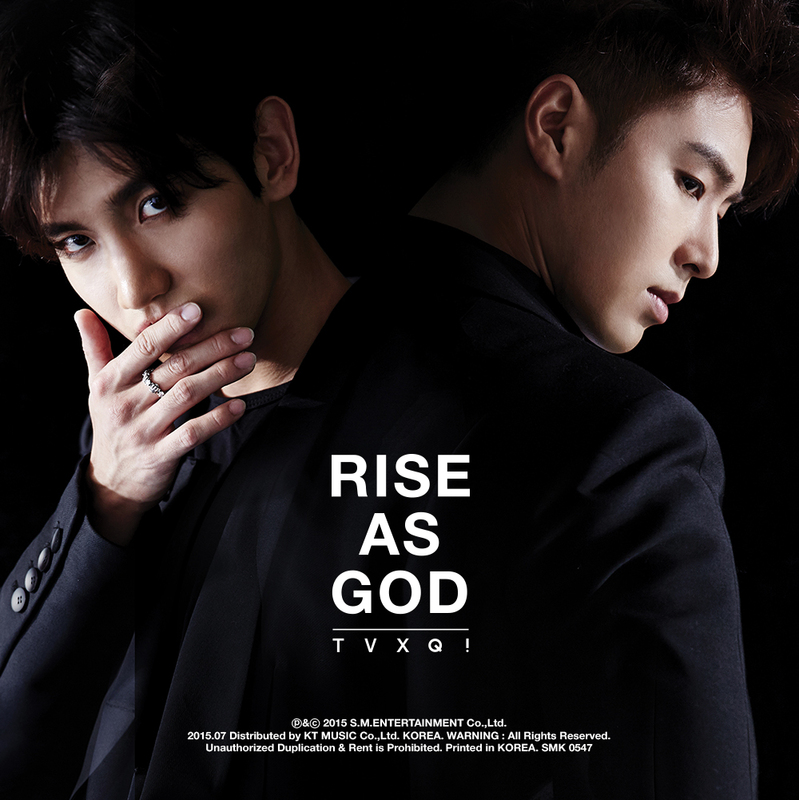 we hope it attracts more new Tohoshinki fans ^^*!